Le Petit Chateau is part of the Apartment Group which is the North East’s Premier Leisure operator for bars, public houses, clubs, hotels and wedding venues across Newcastle, Jesmond, Sunderland and Northumberland. 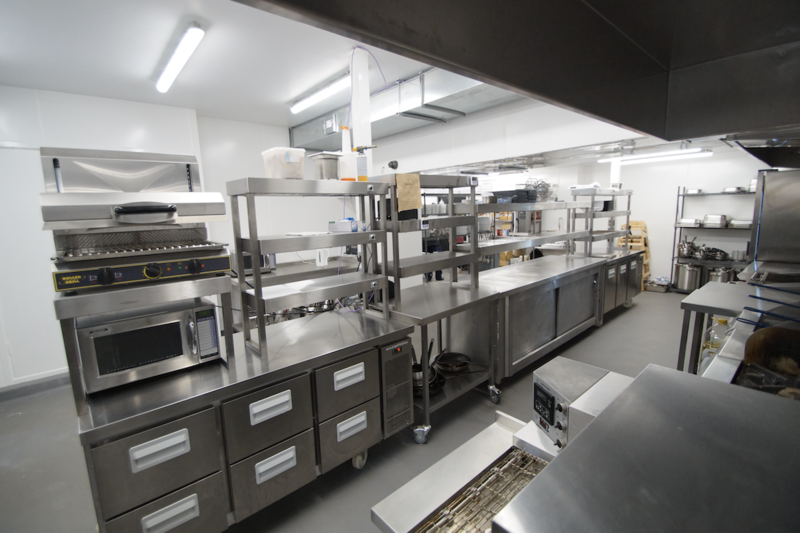 GastroNorth were tasked with the design, supply and installation of the catering areas and kitchens after the Apartment Group purchased the building prior to a complete overhaul of the building exterior, gardens and interiors. 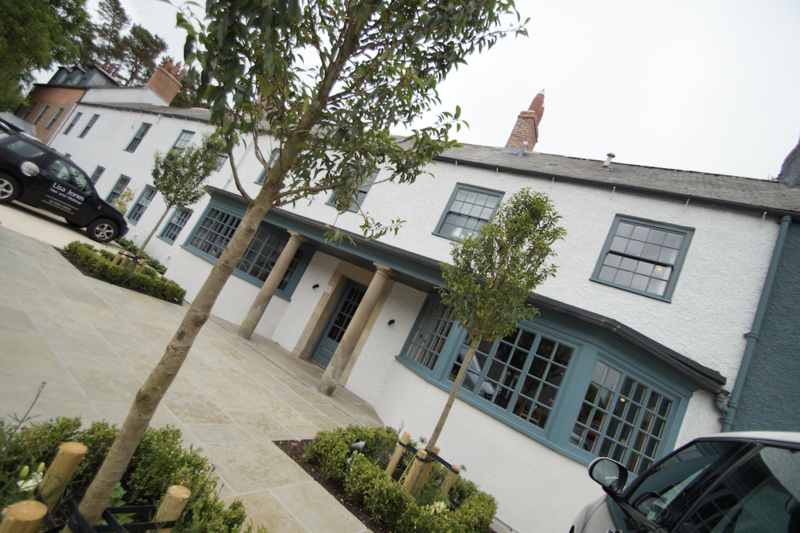 The kitchen project was subject to careful planning by the team due to an unusual shaped room Sales Manager Bob Vardy and the team had to work with. 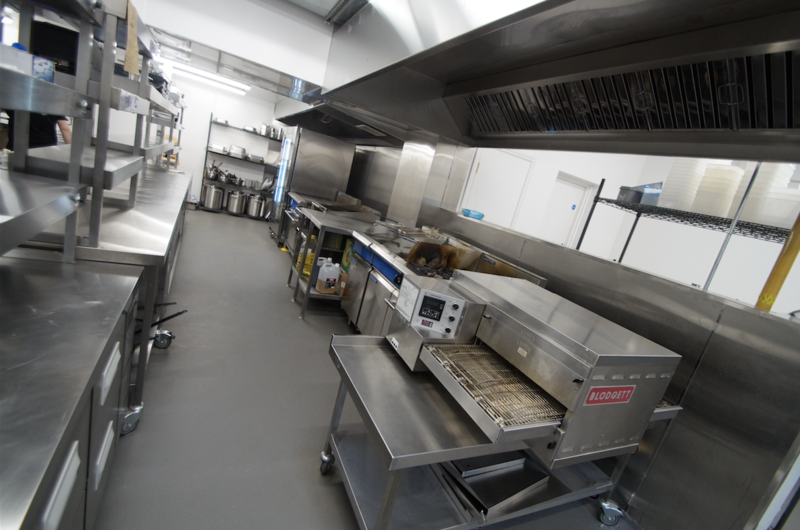 Bob said: “We had to ensure that the flow of the kitchen was smooth and that the team of Chefs have enough space to efficiently deliver large scale banquets for weddings and events. 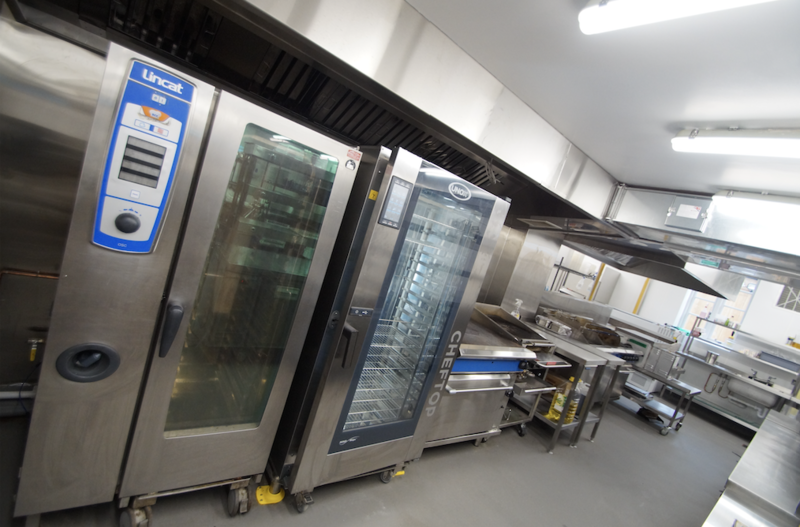 By introducing 2 x 20 grid combination ovens and a substantial amount of preparation and work benches.” Equipment consisted of 20 grid Unox combi oven, Blue Seal prime cooking equipment, Blodgett conveyor oven, MagiKitch’n chargrills, CED fabrications, Hobart dishwasher, IMC preparation equipment and bravilor coffee machines.